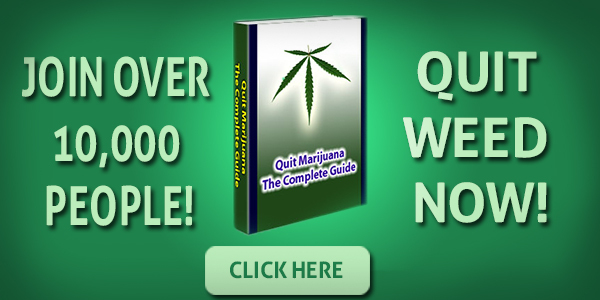 How to Get Someone to Stop Smoking Weed? Now even though there has been some research stating that the effects of smoking weed aren’t as bad as we once thought (in fact it can actually be good for some people), the drug can still cause detrimental effects to people’s lives. And these aren’t just psychological effects either, they can also be physiological too. If you know someone that has turned into a regular weed smoker then you will probably know what I’m talking about. These can include; losing interest in goals they use to aspire to achieve; losing interest in any of their relationships; abdominal pain and violent vomiting; the inability to focus and concentrate on things of importance; and the inability to think logically. I understand that there are some benefits to pot that some believe balance out these effects, but they just aren’t enough reason to ignore that the drug can do some serious harm. I’m sure some of you have experienced this first-hand which is probably why you ended up on this page. I had to help my friend Tom through this exact same situation, so I know what’s like, and I think I have some tips that you will find very helpful. This post will generally talk about the things that I have learned by helping my friend Tom with his addiction to Pot, to help you with someone else that may be an important part of your life. For more narrowed down resource pages, use the links in the Menu Bar of this website. Make sure you go into your confrontation with sufficient knowledge of weed and its effects to back up all of your points – and to possibly find new ones. In order to break through to that someone, you need to sound confident in everything you say so that they believe and listen to what you have to say. And the only way to sound confident is to understand exactly what you’re talking about If you don’t, they won’t take you seriously and will end up carrying on acting the same way as they did before. Wasting your time and effort. Just make sure you get your information from a credible source, the last thing you want is to be incorrect. The point of your confrontation is to not only get your friend to see your point of view but also to uncover the reasons why they started smoking weed in the first place. The only way to do this is by talking to them calmly and trying to see everything from their perspective. You might need to do a little digging, and be aware you might not like what you hear, but it will be worth the time and effort. By uncovering exactly what the problem is, you’ll be able to move forward much more effectively making it all the more likely that they’ll stop smoking the drug. This is especially important with teenagers as they’re most likely to go against what you (the parent) say. Like any addiction or bad habit, the key to overcoming smoking weed is by quitting in small steps. It may seem like going a week without smoking is nothing to you but to someone who’s addicted, it can be one of the hardest things to do in the world. The feeling of withdrawing can be extremely overwhelming for them to the point where the only thing they can think about is the drug. This why you need to take it in small steps, so they can get used to this feeling of withdrawing in small doses without it being too much for them to handle – this will likely force them to give up and convince them to do the right thing. Make sure you talk to them beforehand so you can find a good rate to start at. Their progress should push their boundaries a little every now and then and they should feel a little uncomfortable while doing so. This is a good way to determine if you’re moving at a quick enough rate in convincing them to quit weed for good. Also, make sure you reward them for their efforts if you don’t then they’ll likely give up. This can be whatever you want (although I would strongly suggest against more weed), just make sure that it’s something significant to that person – if it’s your boyfriend then I’m sure it’ll be easy to come up with something. 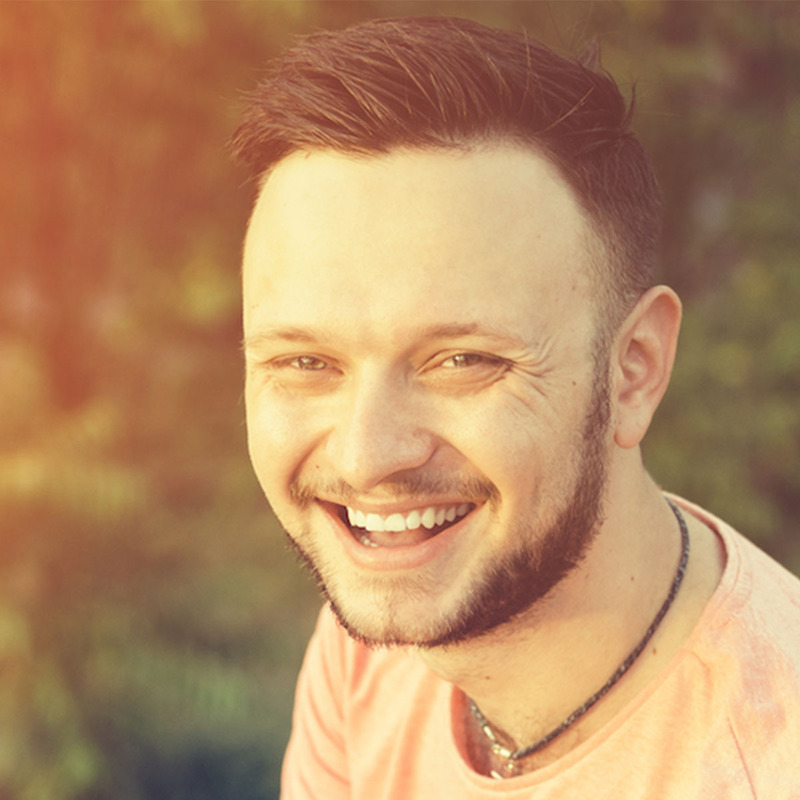 Now even though you are now equipped with these tips, they still might not be enough to help your friend get over their addiction. I helped my friend Tom years ago by being by his side. I had the advantage of knowing what a weed addiction was like, and I was able to help him in a better way, but just someone knowing that they have someone there to help will give them the willingness and power to quit in order to better themselves. Be there for your friend / loved one and don’t neglect the fact that this will be a hard process for them to deal with.